Do you hear that ringing sound and wonder where it comes from? You’re not alone. It is estimated by the Hearing Health Foundation that 20 percent of Americans have tinnitus and hear it, too. 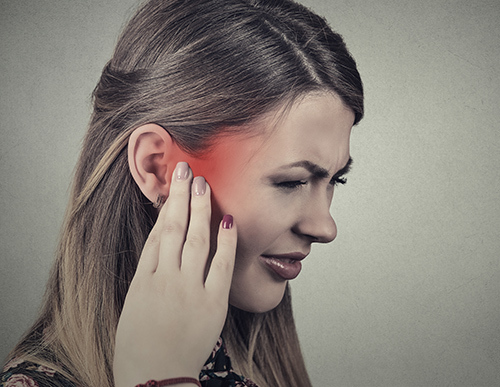 Only around 16 percent of those with tinnitus will discuss the problem with a physician even though it disrupts their lives. Of that 20 percent, 90 percent of them also live with hearing loss even if they realize it. It is a growing concern throughout the country, but what does all the noise mean?